International Company Formations and Business Services. Universal Company Incorporations provides efficient and professional company formation services. 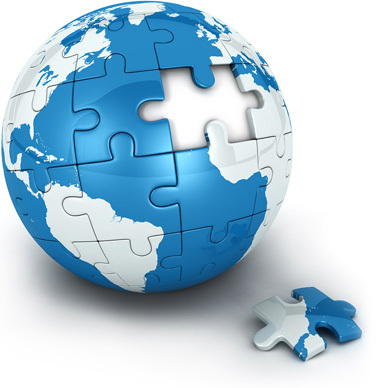 Our global business solutions will aid your expansion across Europe and worldwide through the establishment of both standalone enterprises and multiple companies.